How do I announce FMX to my staff? When it's time for your FMX site to go live, you will want to inform your staff of your new system. Here are some examples of emails you can send to your staff whether they are registering for their own accounts, logging in with a temporary password, or using active directory to sign in. 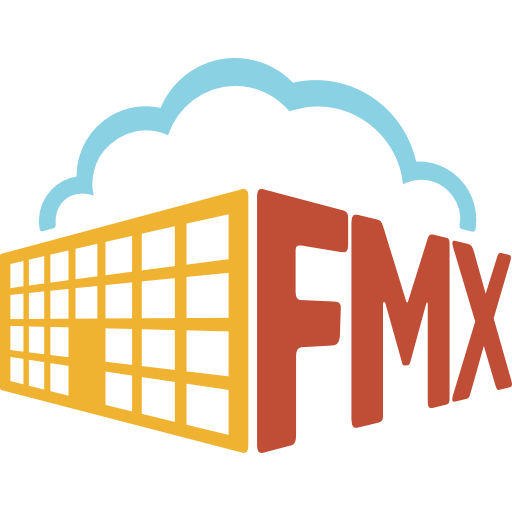 How is FMX implemented for new customers? What is the difference between frequencies when scheduling an event?